Redbooth: Formerly known as Teambox, Redbooth is the new and improved version, providing its users with the latest tools for collaboration. Available as a mobile application, Redbooth enables students to communicate, plan, and manage their group work on-the-move. Tasks can be easily delegated and deadlines can be set for smooth and timely completion of tasks. Use of Redbooth enables students to prioritize and collaborate on tasks effectively as a group. Trello: With boards, cards and lists, Trello is another collaborative tool which can help students stay organized and committed to their projects. 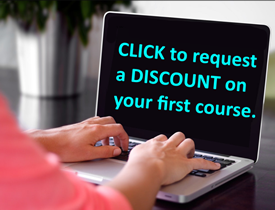 Students can upload files, add comments, set deadlines and create checklists using this tool. Trello enables students to work in real-time, getting notifications and updates about changes made by any group members added to the board. Trello helps students connect and collaborate in an efficient manner. Evernote: This is an easy and flexible application for students to use. Evernote can be a one-stop destination for storing documents, including images, audio files, and researched websites. Using Evernote, students can organize tasks and share resources, facilitating efficient collaboration among team members. Google Docs: Using this tool, students can create, edit, store and share documents. Google docs allows students to add comments and view revision history to see changes made by team members, and lets multiple users work on a document simultaneously. Wunderlist: Wunderlist helps students to organize, prioritize, delegate and complete tasks within a time frame. Some features of this application include setting reminders, alerts for deadlines, immediate notifications, notes, easy storage and sharing of documents. When engaging in group work, it is crucial that team members communicate and collaborate with each other. Teachers can more easily track participation across group members when collaboration tools are used to track activity. 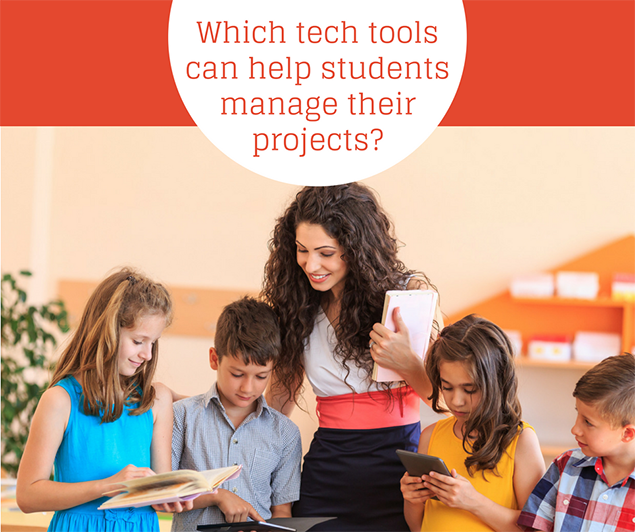 Use of project management tech tools encourages students to be responsible and timely in their work performance, and prompts each individual to participate equally.